Salsa’s best friend, and pizza’s, and sauces’, and well, anything for that matter! 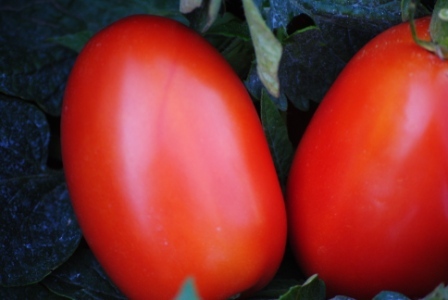 Roma tomatoes, or what are also referred to as Italian plum tomatoes, ranging slightly different in size and shape from round, blocky and long are also very smooth in appearance. 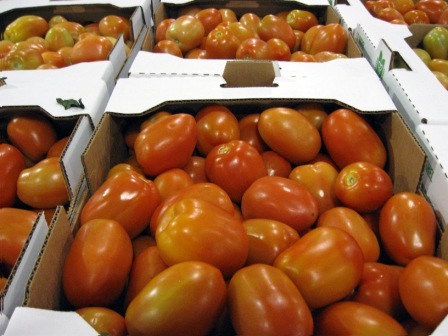 Shabatura Produce has been growing Roma tomatoes for well over 40 years. Our Roma's have made a large impact across the country and are now shipped up and down the entire eastern seaboard of North America.